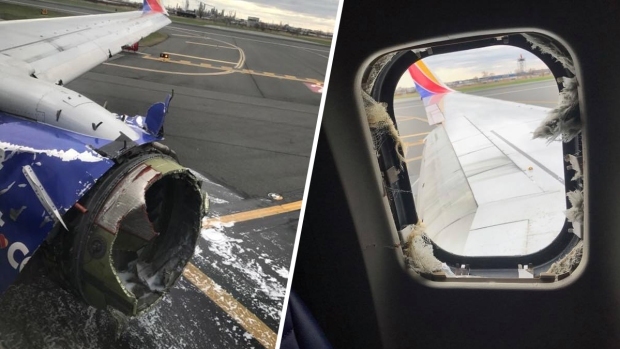 Each passenger on board the Southwest Airlines flight that made an emergency landing in Philadelphia after an engine exploded and tore a hole in the plane will receive thousands of dollars in compensation. The airline apologized and gave each passenger $5,000 in compensation and a $1,000 travel voucher, NBC News’ Tom Costello reported. An engine on Southwest 1380 exploded over Pennsylvania on Tuesday, and debris hit the plane. Jennifer Riordan, a 43-year-old bank executive from Albuquerque, New Mexico, was sucked partway out of the jet when a window shattered. She died later from her injuries. 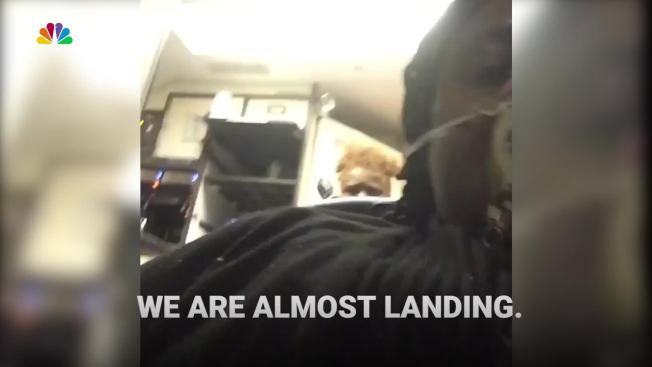 When Flight 1380’s engine blew and a window shattered, passengers and crew members strapped on oxygen masks and waited as pilot Tammie Jo Shults steered them toward Philadelphia for an emergency landing. For most people, the experience was filled with uncertainty as debris swirled down the aisle of the Boeing 737 and gusts of wind made it difficult to hear. Investigators said the blade that broke off mid-flight and triggered the deadly accident was showing signs of metal fatigue — microscopic cracks from repeated use. The National Transportation Safety Board continues to investigate the incident.